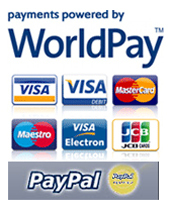 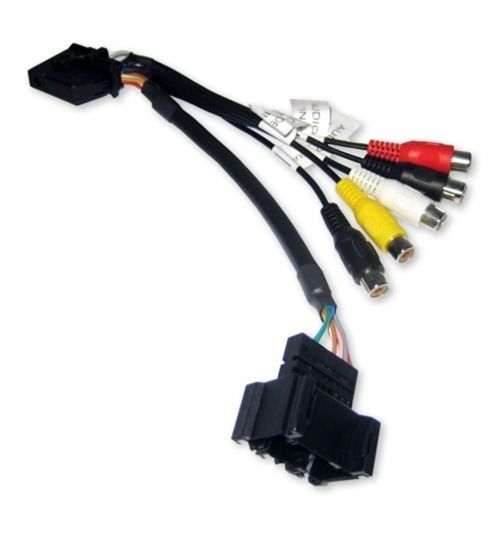 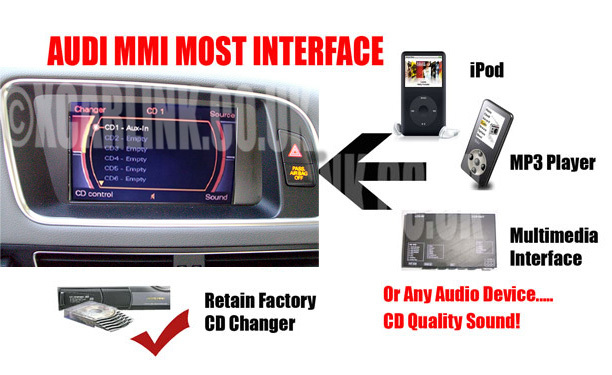 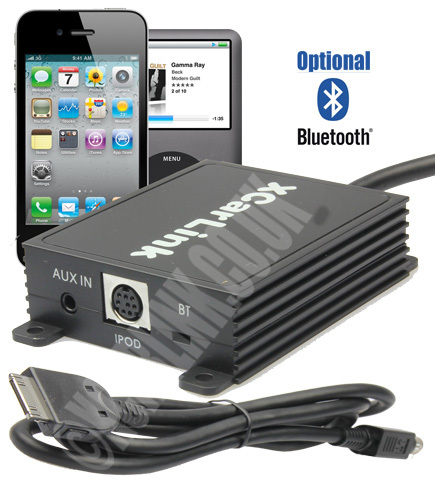 The BMW Ipod Car kit allows to connect your IPOD to your factory car stereo system without any loss of sound quality!! 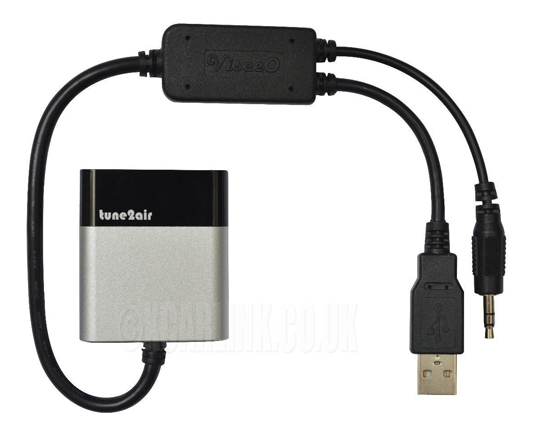 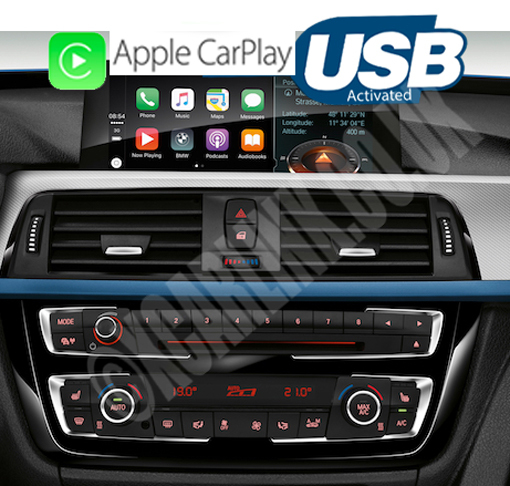 The BMW USB/SD interface is perfect for connecting a USB Disk/SD card with music files or an MP3 player (non-ipod) to your factory stereo. 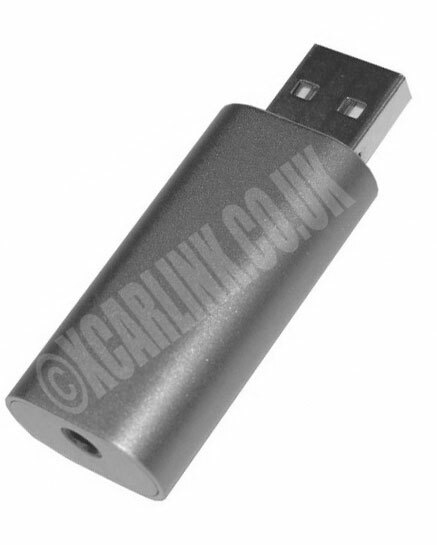 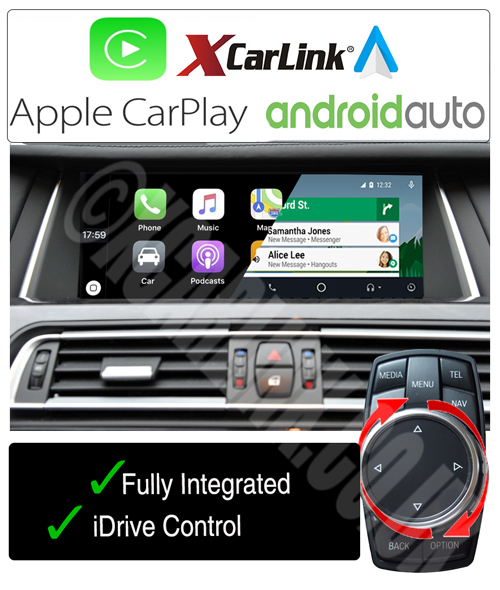 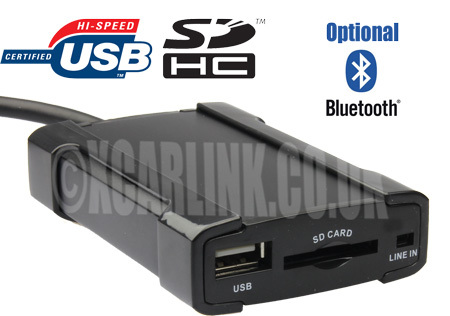 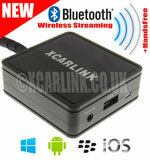 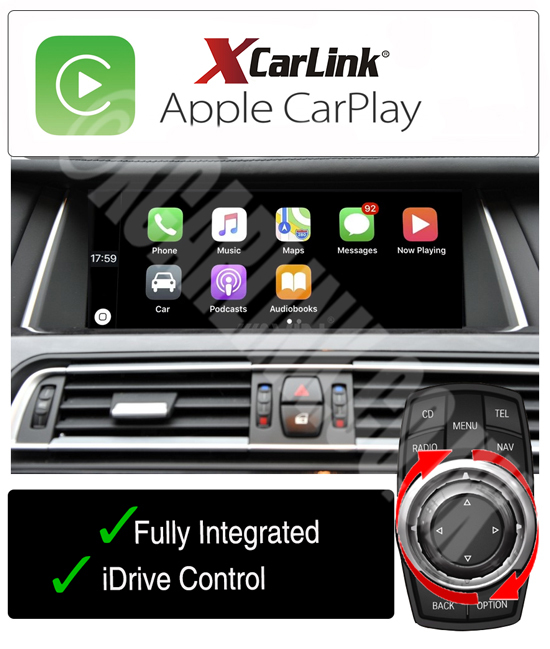 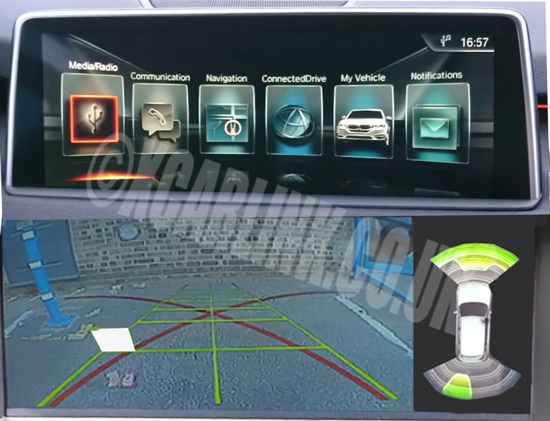 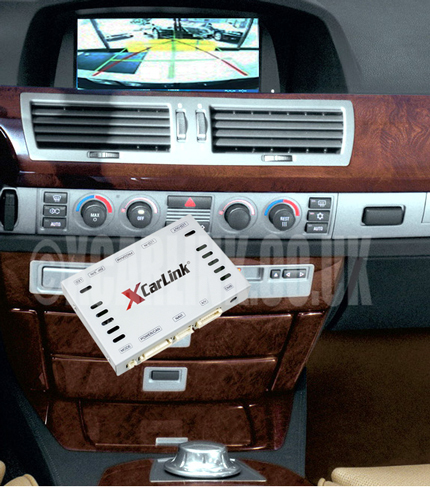 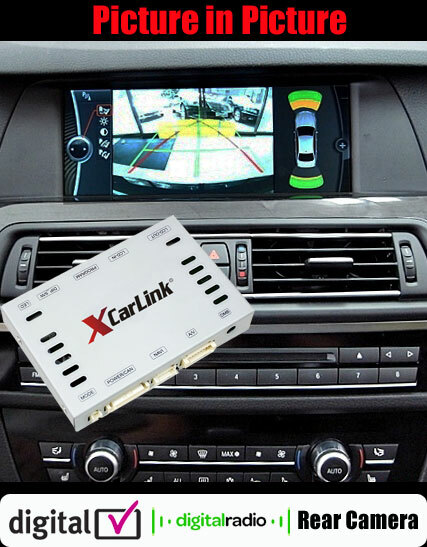 The new BMW Xcarlink iPod + USB/SD interface combines all the features of both our iPod and USB/SD interfaces. 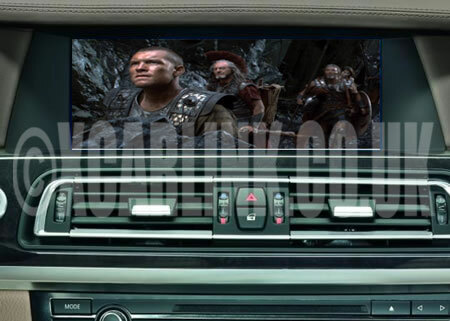 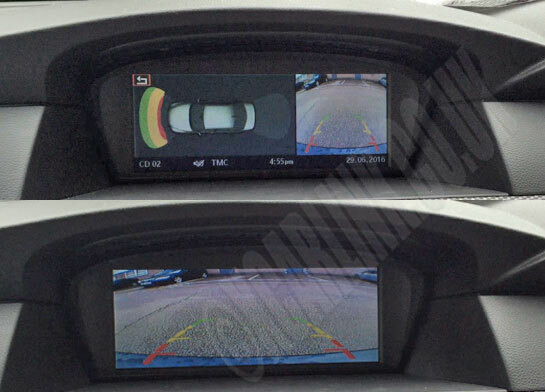 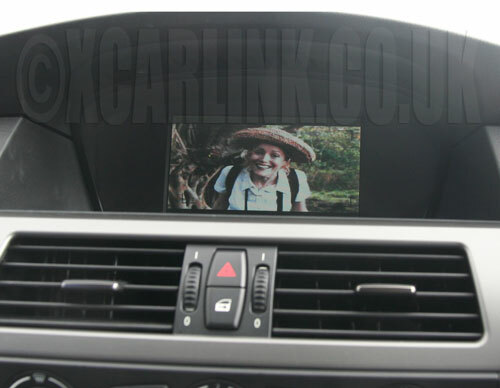 View your Factory BMW Screen on Rear Entertainment headrest Monitors!